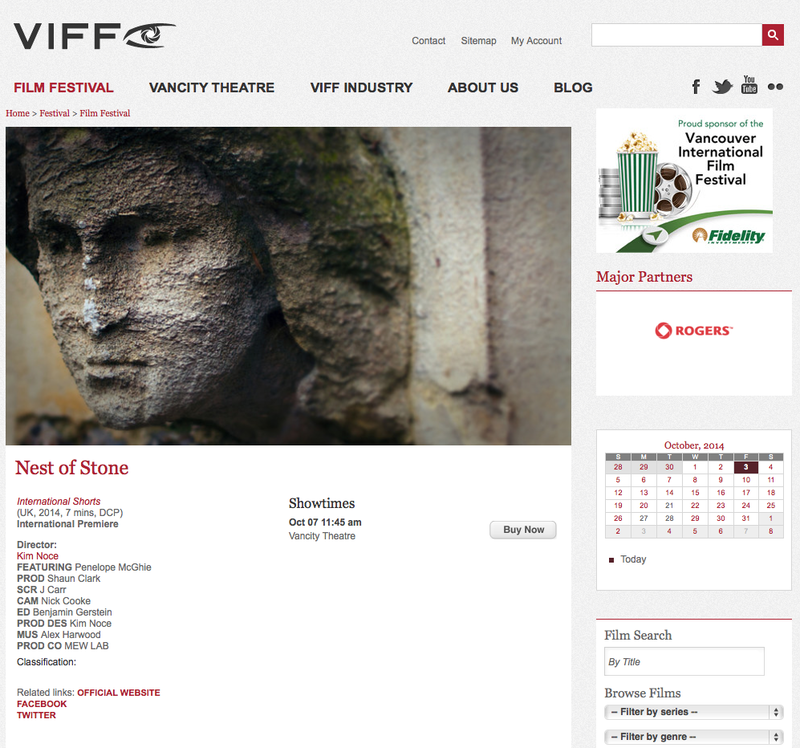 I am delighted to announce “Nest of Stone” has been selected to premiere in Canada at the 33rd Vancouver International Film Festival. As one of the largest film festivals in North America, the 33rd annual Vancouver International Film Festival brings Vancouver audiences some of the best films from around the globe. A true celebration of film. The 33rd annual Vancouver International Film Festival runs from Thursday, September 25 to Friday, October 10, 2014. VIFF introduces you to exceptional international artists who push short-form storytelling to its limits. This fall, the 33rd annual Vancouver International Film Festival welcomes some of the world’s finest films to one of the most beautiful cities on the planet. For 16 days, almost 365 films from over 70 countries will play on nine screens. Plus: Dozens of directors, writers and actors will be on hand for insightful—and occasionally provocative—post-screening Q&A sessions. 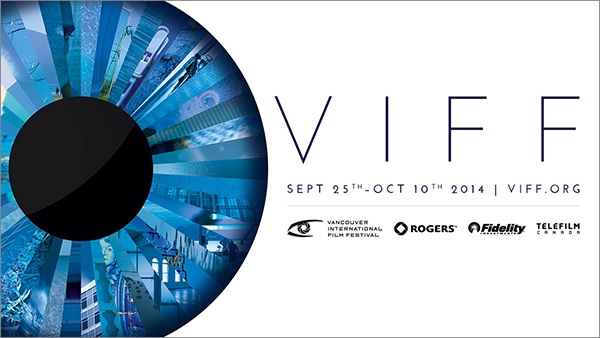 In addition to entertaining and essential viewing for film lovers, VIFF also provides invaluable resources for media professionals with VIFF Industry’s development sessions, one-on-one meetings and networking receptions. These days, brevity ain’t just the soul of wit. Our entire online world is abuzz with rapid-fire communication, and moving-image “clips” tend to last about the length of a commercial break. thank heavens there are content creators out there who are treating their communications so seriously that they are making fabulous, artistic, big-screen-worthy cinema! VIFF is ramping up its commitment to short films and we are delighted to have a great sponsor for this investment. The short-film format has been around since the dawn of cinema, but never has it been so relevant. We’ve featured extensive programs of Canadian short films for decades, and our goal now is to expand the number of international shorts in our program.